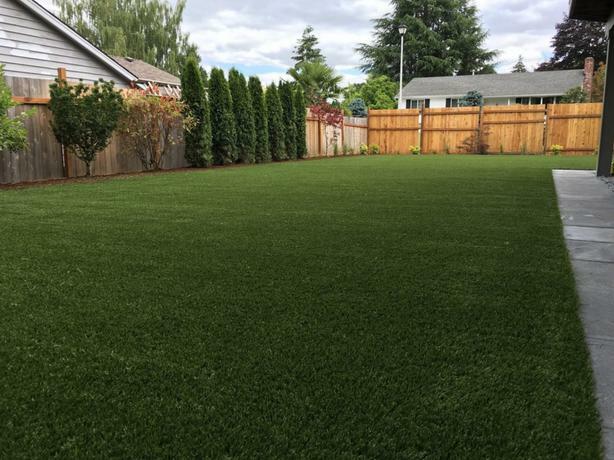 $25 · Economical Synthetic Lawn /Artificial Grass in Calgary !!! 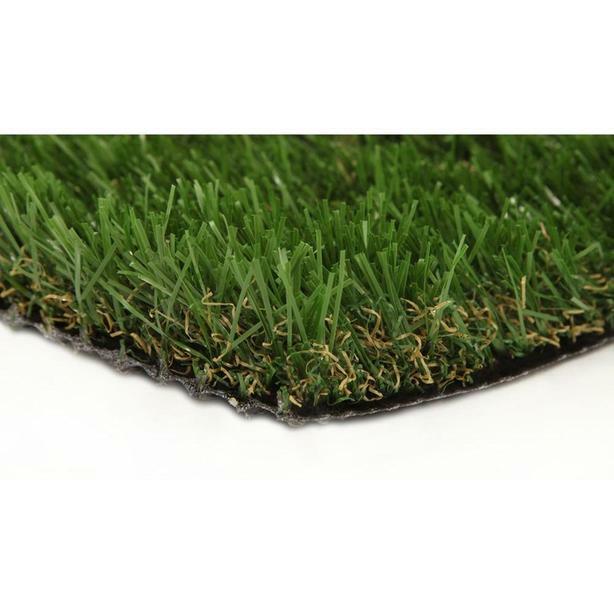 Our premium quality turf is perfect for Landscapes you no longer want to maintain, dog runs, play areas and more. 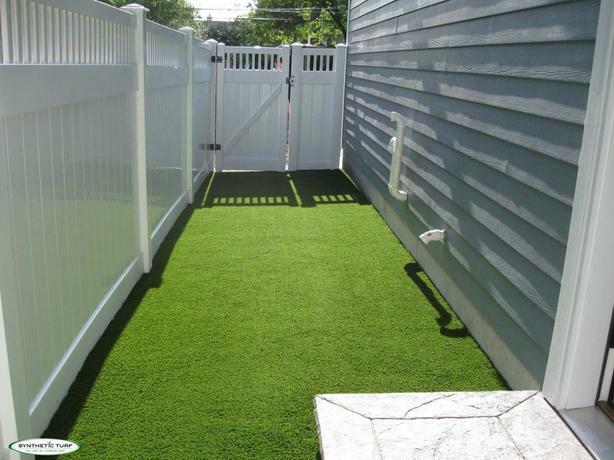 No more long hours slaving in the yard, or damaged grass due to pets. It is designed to be long lasting. Even with our harsh Canadian winters. Train your pet to go where you want them to go. Proper drainage, easy clean up. No more yellow stains on your lawn!!! Other than WAY HIGHER PRICES - The biggest problem with our competitors is you are stuck with whatever size they happen to have. We CUSTOM CUT - 2 Metre (6.5 ft) rolls to whatever size you'd like. All for a size that likely won't work for you. Measure your space and inquire today. 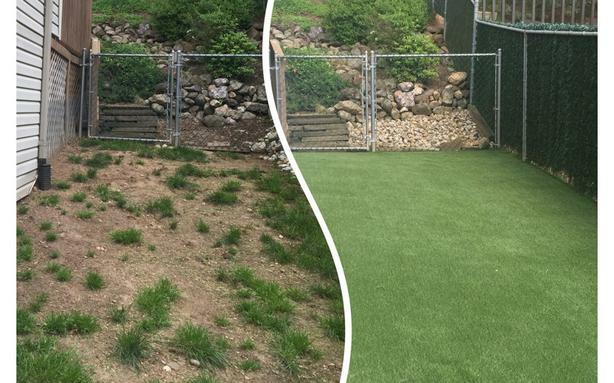 Artificial Grass is the way to go! Are you a landscaper? Ask about our contractor rates!